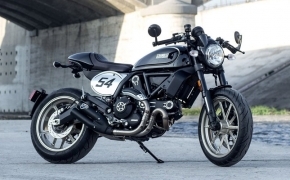 Ducati Scrambler is classy yet a modern motorcycle, equipped with latest Ducati engineering mill. 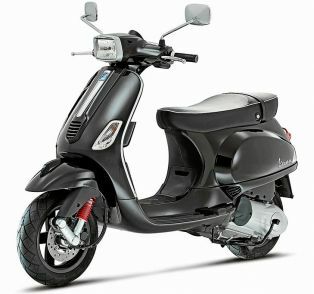 The L-Twin Desmodromic 803cc air cooled engine is capable to produce 75 Hp and 68 Nm of Torque. 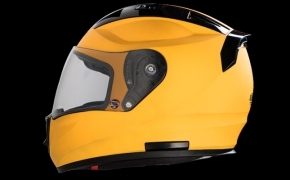 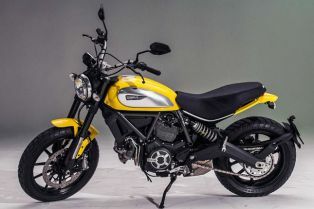 The ABS is featured as standard on Ducati Scrambler. 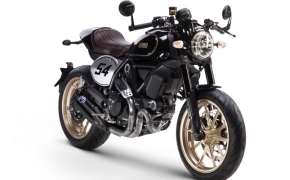 Ducati has launched yet another iteration of their much popular Scrambler in the form of a Café Racer. 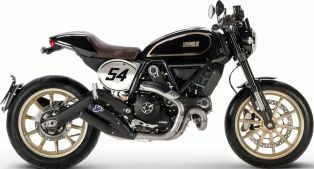 The motorcycle is designed completely retro styled along with all those modern touches like ABS, USD forks, large Brembo brake calipers and sticky Pirelli Diablo Rosso II rubber. 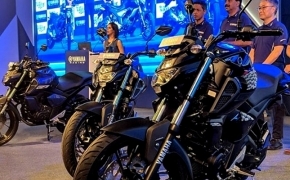 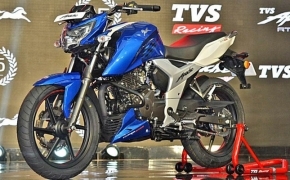 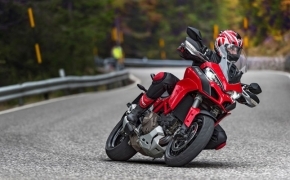 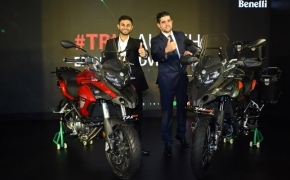 Here's an overview of the newly launched Italian motorcycle.